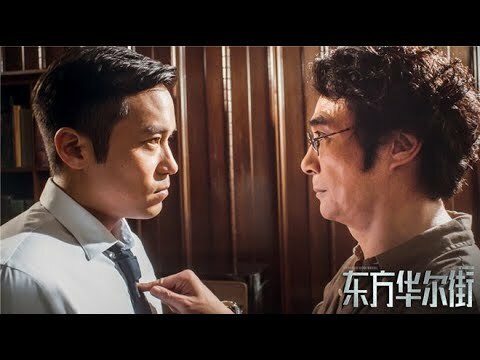 A story that follows a team of experts engaged in a war of money in the Hong Kong financial market. Ye Bao and Wei Hang have a mentor and disciple relationship. Both dreamed of creating CASH1.0 to safeguard the integrity of the financial markets. However, an incident turns them against each other. Ten years later, CASH 2.0 is introduced and sets the stage for a high-stakes trading game fueled by greed, ambitionand vengeance.